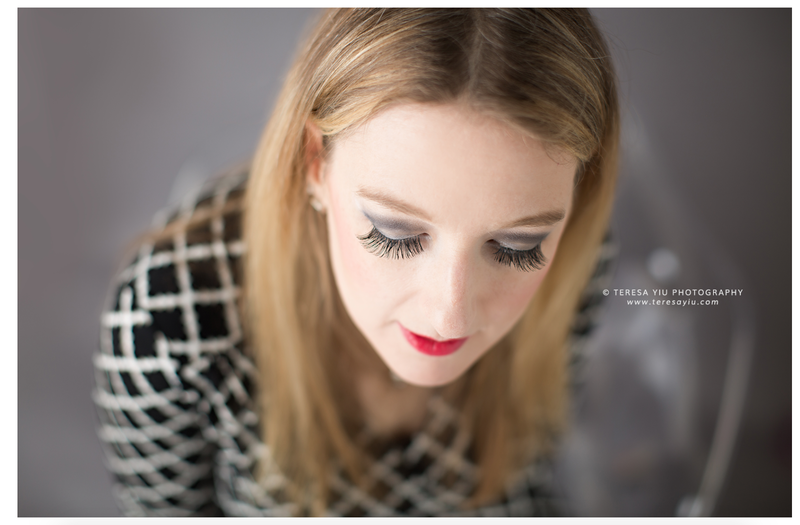 Super excited to be featured on Teresa Yiu's Once Upon a Dream Blog Series Today! Teresa is an amazing maternity and newborn photographer. Please read her interview with me and check out her work by clicking here.